Flashback to August of 2005. Pre-braces. Pre-middle school. 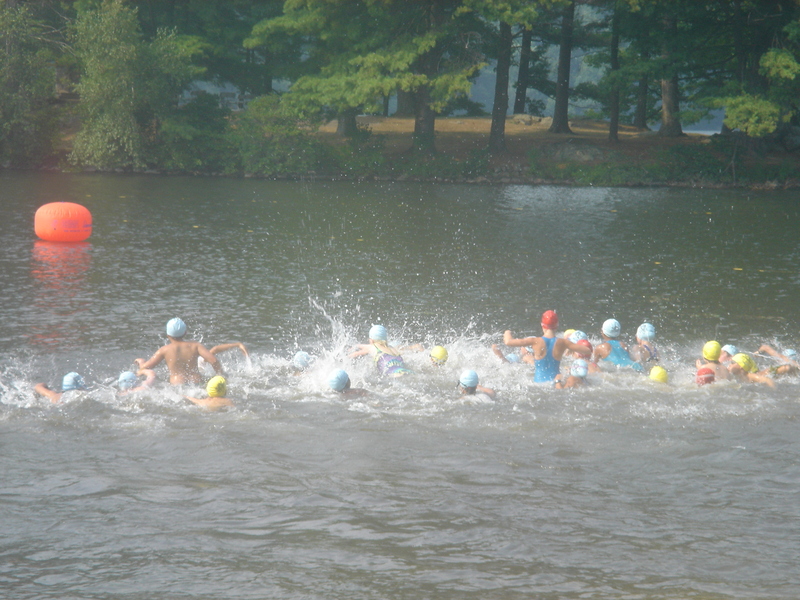 Pre-triathlons. My identity was formed largely as a combination of my days of swimming competitively, playing lacrosse, creative writing, and other random hobbies. 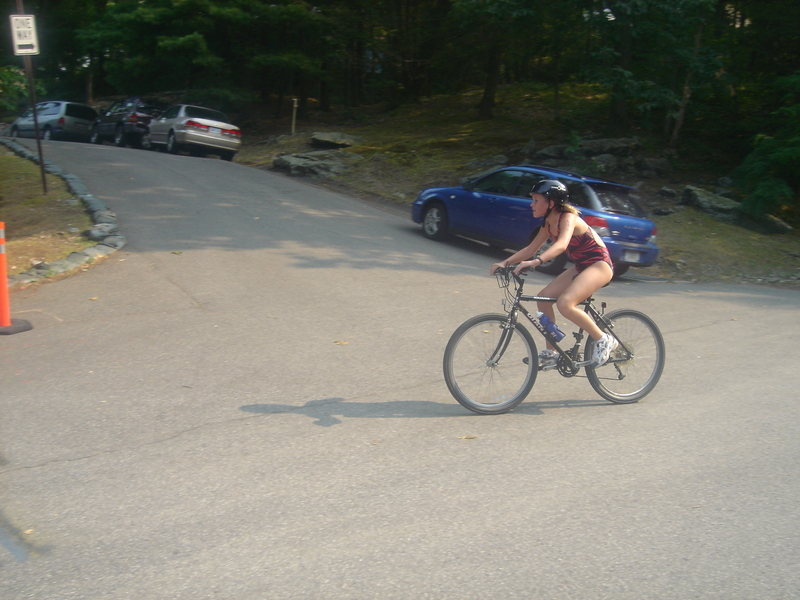 Triathlons were not a part of my life. Yet. Looking back, I never would have thought that a quick trip up to West Point in mid-August of 2005 would forever change this. 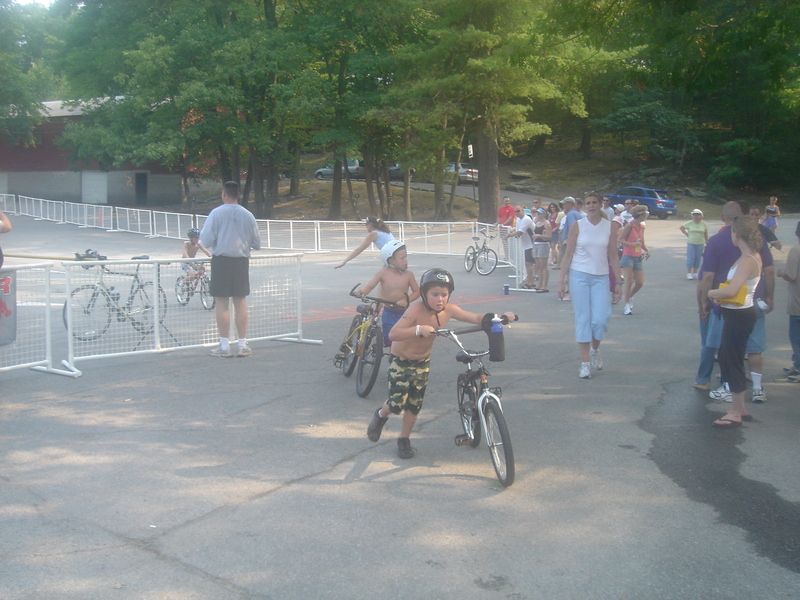 I was first introduced into the triathlon world through the West Point Kids Triathlon. When I heard about the race only about a half hour away from my house, I was eager to participate. The day I headed up was a sweltering August day. I knew none of the “tricks of the trade” of the triathlon world, and the world “triathlon” was as new to me as the numbers freshly inked on my arms pre-race. I was not six foot one, I was more along the lines of five foot four or so. I was little (well, relatively). I was young. I was a wide-eyed, blonde-haired pre-middle schooler looking to try something new. I made the rookie mistake of doing the whole race in my bathing suit. No shorts during the run = cuts on my thighs after the race (haha). No idea how to transition = me taking forever to tie my shoes. It was nice, in a sense… the way in which all the little kids approached the sport that day. With such raw excitement and a lack of meticulous planning. Sometimes I wonder how many of those who raced with me that August of 2005 fell in love with the sport the same way I did. That sunny day in West Point was the beginning of me discovering one of my passions. 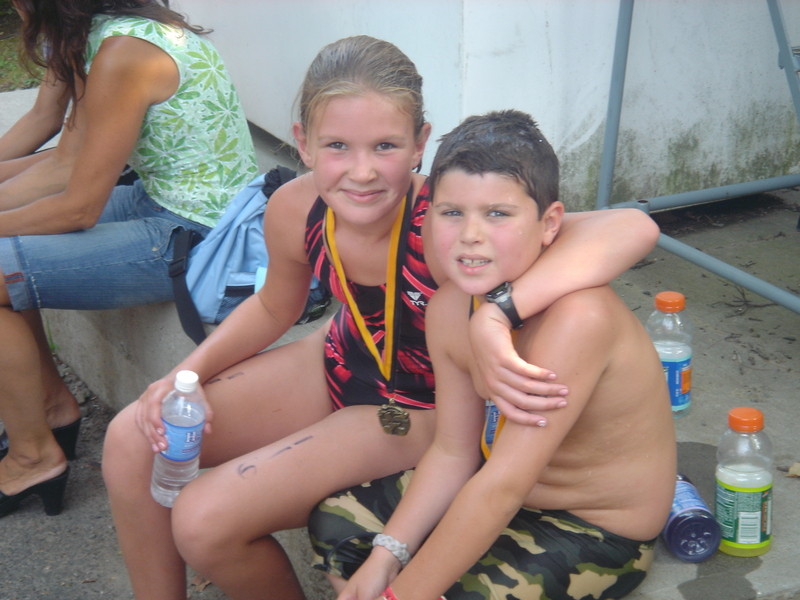 Nine years later, it’s hard for me to imagine a time when I wasn’t racing! I’m sure that I’m not the only one who looks fondly back on their tri beginning… many of us were probably introduced to the sport in a number of unique ways. Where did you get your tri start? How? And what has it meant to you? 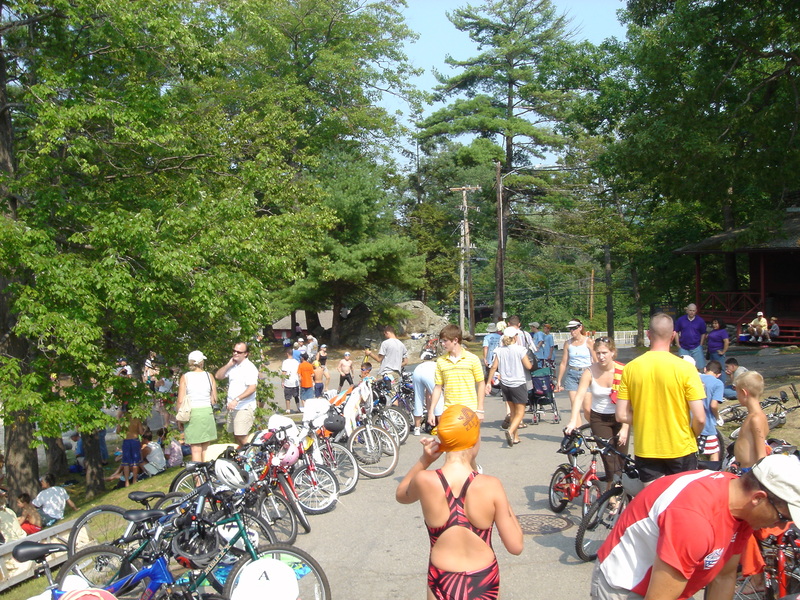 And if you’re still struggling to find an inspiration to dive into triathlons, or to reach that next milestone in the sport… try to approach it with the same raw enthusiasm as a kid in a mini-race. Sometimes, a sense of enthusiasm and a lack of over-analyzing is the best way to go for your next goal. Easier said than done, but try it. You never know, it may lead to a whole new tri beginning… filled with new accomplishments, people and goals.